Against the backdrop of Big Data, the Chief Data Officer, by any name, is emerging as the central player in the business of data, including cybersecurity. 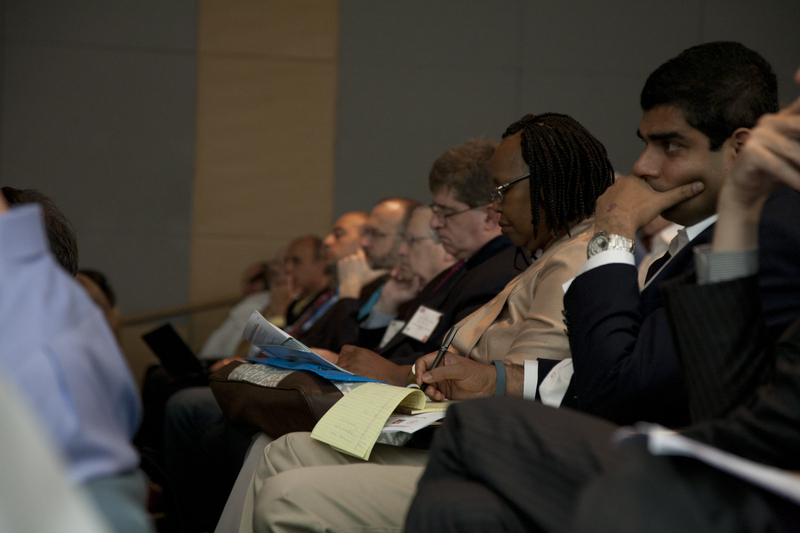 In our ninth year, 2015, the MITCDOIQ Symposium will continue to explore the developing landscape, from local organizational issues to global challenges, through case studies from industry, academic, government and healthcare leaders. 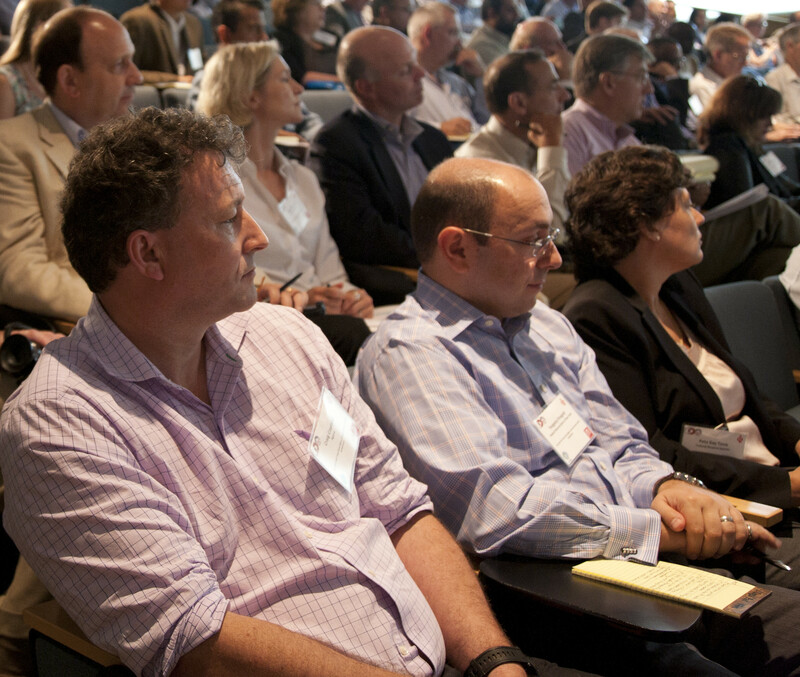 The prestigious MIT campus in Cambridge, Massachusetts is home to the July 22 & 23, 2015 Symposium. 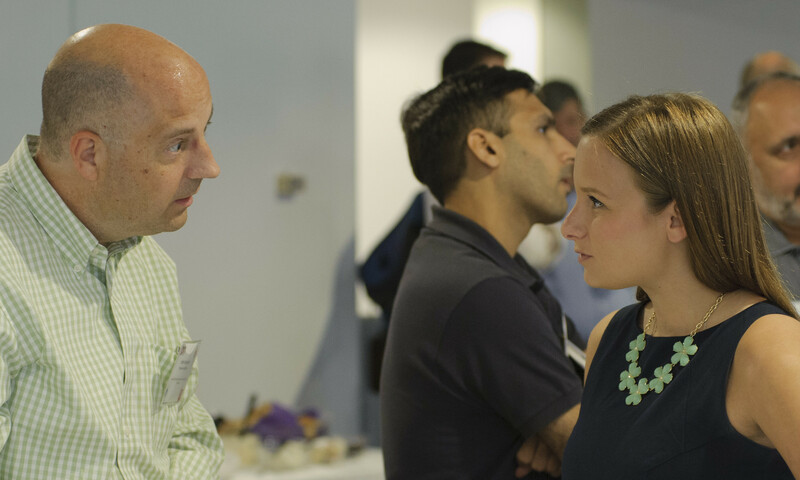 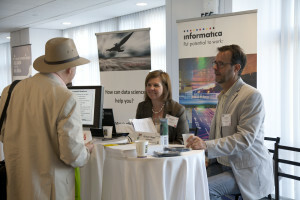 This 9th Annual MIT Chief Data Officer & Information Quality Symposium is jointly hosted by the MIT Information Quality Program at SSRC, the MIT Sloan School of Management, and the International Conference on Information Quality. 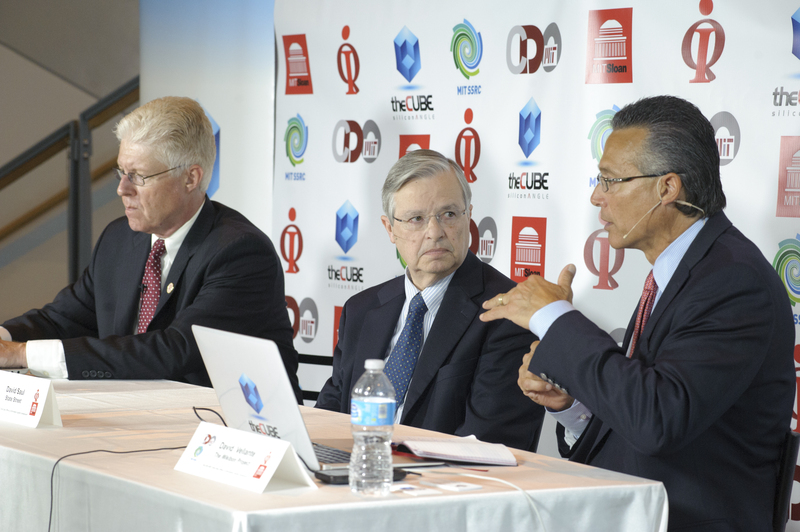 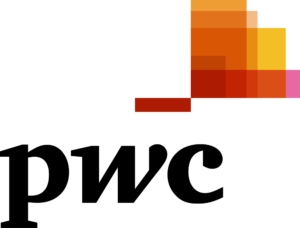 SiliconANGLE Wikibon theCUBE will return with on-site interviews of those presenters that they see best to air for MIT CDOIQ 2015 Symposium.